ORANJESTAD — Every role model has a role model, and just as much as I am motivated by inspiring others, I am fueled by making those I look up to proud. That’s why she accepted the recognition in my name while I was abroad. Full circle. 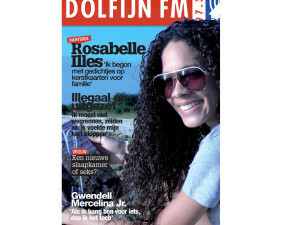 WILLEMSTAD — Dolfijn FM, the largest Dutch radio station in Curaçao, recently featured an interview held with me for their magazine. 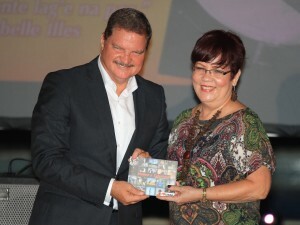 KRALENDIJK — I was thrilled to be invited, for the first time, to introduce my work on my neighboring island Bonaire. 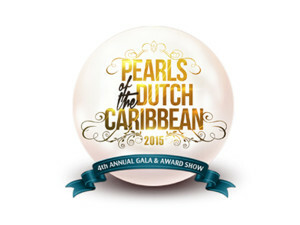 ROTTERDAM — The Dutch Caribbean Young Professionals Awards was held on the 3rd of December 2011. I was honored to be nominated for the category of art. 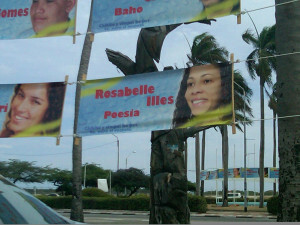 ORANJESTAD — On the 18th of April 2011, UNOCA Aruba launched their public exposition of banners featuring outstanding young talents of Aruba. 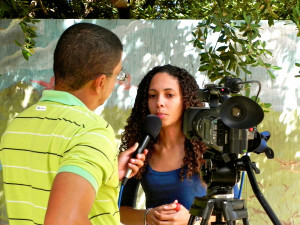 This project is part of a larger mission by the Government of Aruba, dedicated to the celebration of 25 years of Aruba’s independent status.